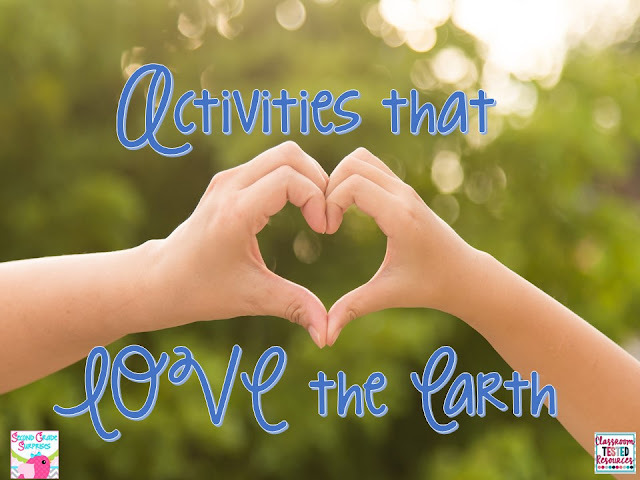 I am so excited to bring to you my favorite Earth Day Activities!! Just created a new Pinterest Board with all things Earth Day! 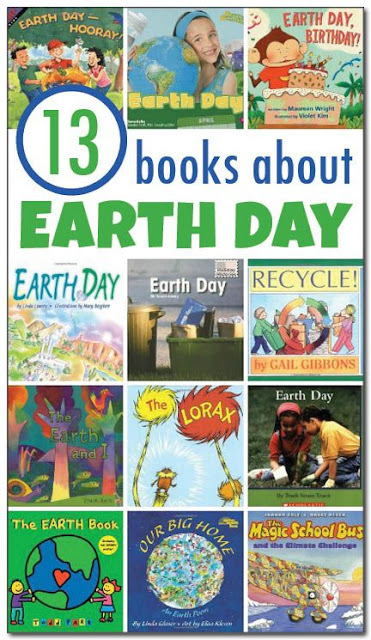 A great list of books recommended for Earth Day is included on the board. To check out the board with this great list of books Click Here! My kiddos plan on making Earth Day Slime as a science experiment. Have a great Earth Day! !